Thank you SO much to everyone who participated in Monday’s #diversekidlit Twitter chat! It was a great way to celebrate the first anniversary of the link-up. We had a wonderful conversation with a great community – and I for one came away feeling encouraged and inspired. 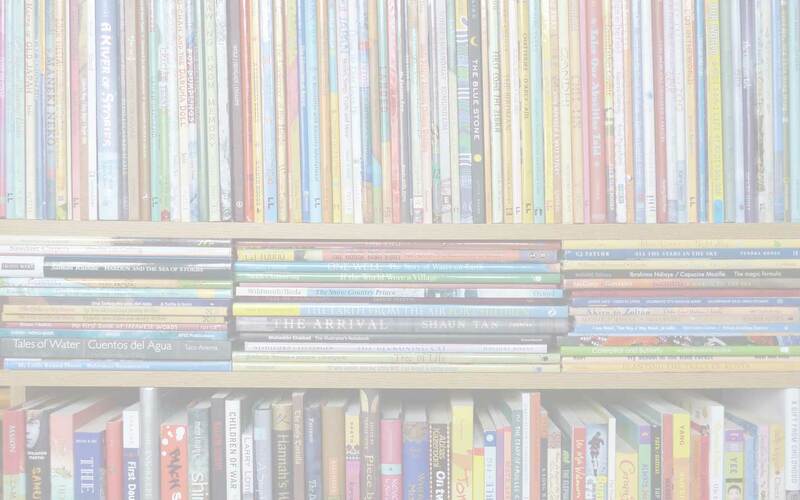 If you weren’t able to join us – or the whirlwind of activity meant you feel you might have missed something, you can catch up on all the posts you missed. Our next linkup will be Saturday 6th May 2017 and on the first and third Saturdays of every month. Next month’s hops will take place on May 6th and 20th. Leave your ideas for a theme in the comments. 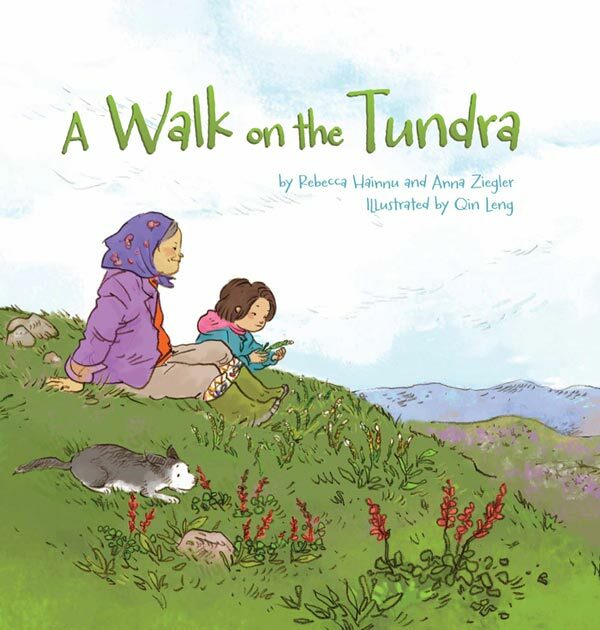 The most-clicked post from the previous #diversekidlit was Yash’s review of A Walk on the Tundra, a charming new picture book about the Inuit. The book is also a celebration of Inuit life and of the special relationship between a grandmother and her granddaughter. There’s even a study guide for educators!